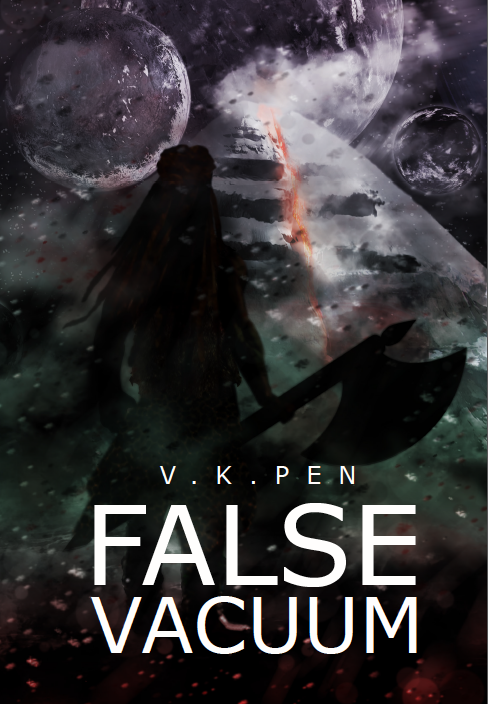 Author VK Pen is celebrating the release of his new mystery/Mythological Scifi thriller, False Vacuum here on NWoBS and giving away 5 copies of his book to 5 lucky winners. Checkout the book and enter the giveaway below. Vedas are the gift of god; science is the findings of men. Theoretical physicist Tristan Janssen, a brilliant young scientific mind, isn’t one to believe in theology; however, a string of mysterious occurrences are challenging his long-standing ideologies. Questions about false vacuum are arising… questions that science simply isn’t prepared to answer. It’s been known awhile the fate of our world rests upon the shoulders of an infinitesimally small particle, but what isn’t known is that there exists a way by which the particle could be toppled. Unfortunately Tristan isn’t the only one aware of this hidden truth; there are others… men of evil, men with a terrible agenda. Recognizing the grave danger his world is in, Tristan sets upon a quest to stop these evil men. Can he survive the precipitous challenges that await him? Can he find the answers to his questions? Can he save his world? V.K. Pen was born in Pune, India, and currently resides in southern California. He spent much of his adolescent life living in remote areas where often the primary mode of entertainment was imagination. Since early childhood he created imaginary worlds, and planted himself in the center of it. After thirty some years of life– two graduate level degrees, a thriving high-tech career– his imaginations finally turned into words… into False Vacuum. 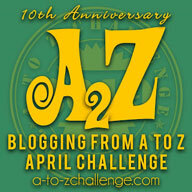 Prize: 5 ebooks up for grabs. Open only to those who can legally enter, receive an ebook. Winning Entry will be verified prior to prize being awarded. No purchase necessary. You must be 18 or older to enter or have your parent enter for you. The winner will be chosen by rafflecopter and announced here as well as emailed and will have 48 hours to respond or a new winner will be chosen. This giveaway is in no way associated with Facebook, Twitter, Rafflecopter or any other entity unless otherwise specified. The number of eligible entries received determines the odds of winning. Giveaway was organized by Njkinny from NWoBS and sponsored by the author. VOID WHERE PROHIBITED BY LAW.